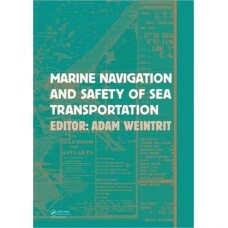 Previously published as Kemp & Young's Cargo Work, this new edition has been fully revised and expan.. 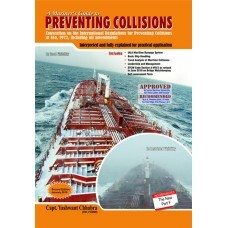 In recent years much attention has been paid to safety of navigation and marine transportation. Mari.. 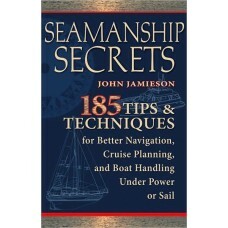 The commercial maritime sector has emerged as a highly vulnerable and probable target for a major te..
"Secrets' is the modern Bowditch, written so clearly that navigation and seamanship will be comprehe.. 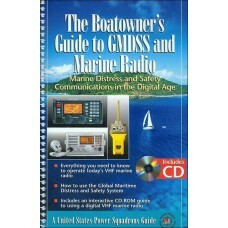 The new digital Global Maritime Distress and Safety System (GMDSS) is revolutionizing emergency comm.. 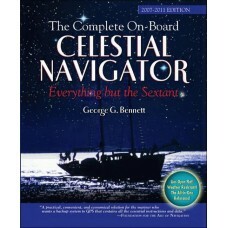 This is the book you need when the GPS fails. Ingeniously condensed data tables and clear instructio..
Get advice from the most high-powered group of nautical experts ever assembled. "The Instant Handboo..